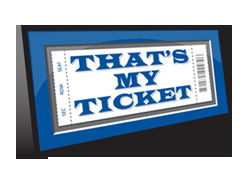 In a 2018 World Series Champions State of Mind? 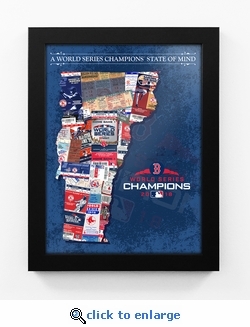 Let it show with this unique framed print which depicts a collage of historic Red Sox tickets made into the shape of Vermont. 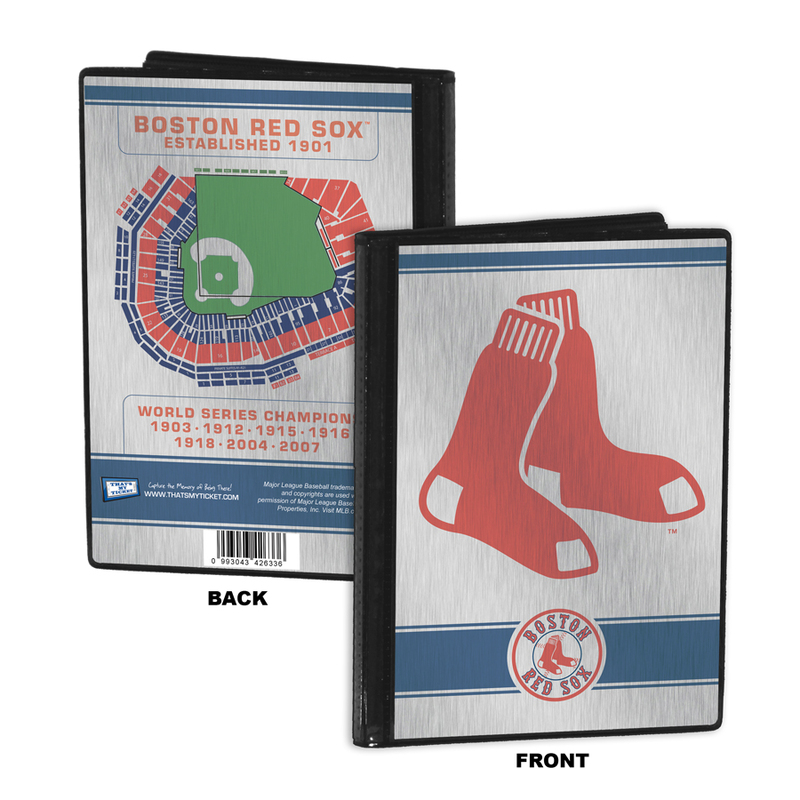 Included in the collage are ticket images from the 2018 ALCS and the 2018 World Series. Framed in a 1.25-inch wide black moulding with a glass front. Ready to hang. Overall size: 18 (W) x 14 (H) x 5/8 (D). Officially licensed by MLB.